Our 22 Oz. 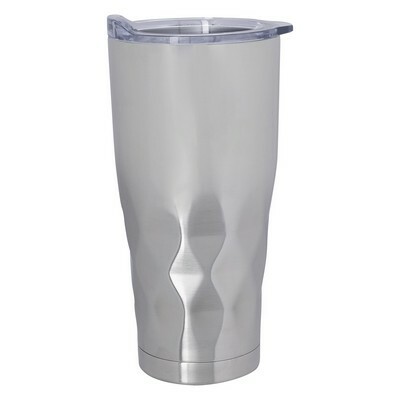 Stainless Steel Vortex Tumbler features dual walled construction and allows inserting custom details for brand recognition. Pull in interest for your brand with the 22 Oz. Stainless Steel Vortex Tumbler! 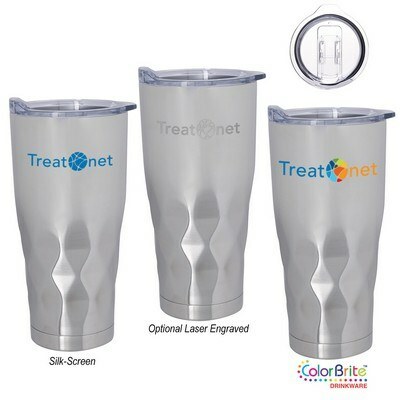 Featuring a stainless steel interior and exterior, the tumbler comes with dual walled construction for complete insulation for hot and cold liquids. This BPA free tumbler offers vacuum insulation to keep drinks hot or cold and fresh for long hours. 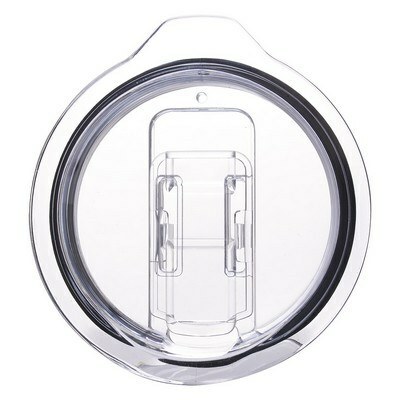 It includes a snap-on, spill-resistant, thumb-slide lid with rubber gasket. You can customize the silver tumbler to your brand by adding custom details using laser engraving and create a giveaway that every recipient would love for sure!